The British monarchy takes the line of succession to the throne very seriously to ensure the continued survival of the institution. In fact, there is a plan called “London Bridge Is Down” in place, which will govern the immediate actions that the monarchy will make should Queen Elizabeth II die. In addition, the line of succession to the British throne is very clear and not open to a different interpretation. 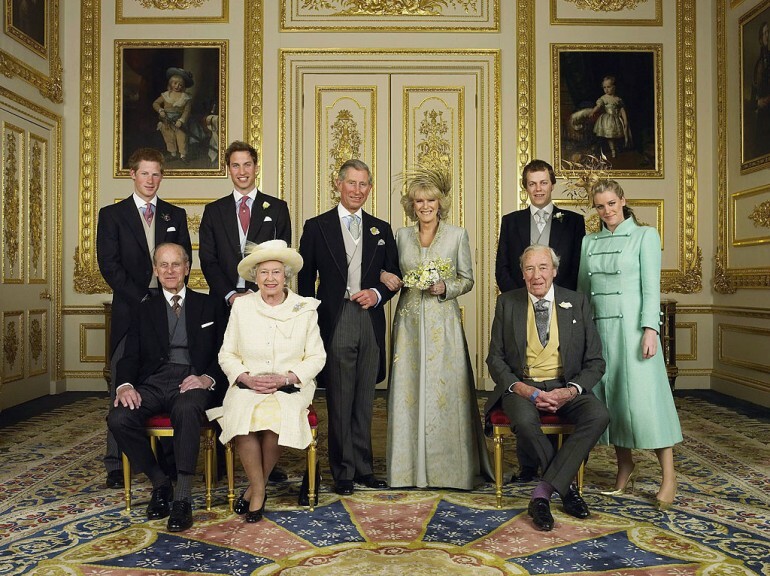 Next to the Queen is Prince Charles, then his eldest son, Prince William, followed by his children before going to Prince Harry, then the Duke of Sussex’s child and so on — everybody knows their exact place. But there is one question that royal fans have been asking, what happens when everyone in the list dies? Well, the people of Reddit and Quora took up this challenge and came up with different scenarios. However, most people agree that the question is rather ridiculous as it is simply impossible for every member of royalty to just suddenly die without leaving something to take over the throne. The reason, according to Redditor SEGIOtheDUDE, is that the line of succession actually contains thousands of names. “Almost every living English citizen is somehow a descendant of an early monarch so the risk of exhausting the line of succession if [sic] practically impossible,” Sergio argues. In fact, the potential candidate is not limited to UK residents alone. “Most living European monarchs including King Felipe of Spain are listed on the line of succession to the British throne, due to the infamous Merovingian inbreeding with which we are all unfortunately familiar,” the Redditor continued. However, the process of looking for the next in line is going to be a lively one. “There would certainly be pretenders and claimants to the throne who would falsify their ancestries and relationship to the church of England (the lack of which can preclude inheritance of the leadership of the Church of England, an ex officio office of the king/queen of Britain) if it were necessary to induct this process, but overall the system is remarkably efficient,” Redditor SERGIOtheDUDE further elaborates. But then again, these answers did not really address the hypothetical question but merely negates the possibility of its premise. However, someone did try to answer the question directly without assessing whether the premise is probable or not.